Rather call us about finance? 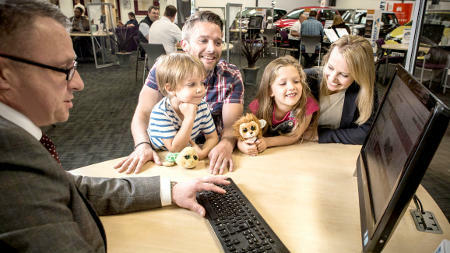 By starting an application you agree that CarShop may/will pass your details on to a third party lender or broker, and they may wish to contact you by phone, post, SMS, or other electronic means. Don’t fret about understanding finance. All you need to know is that we have dedicated Business Specialists in-store who will discuss suitable packages with you, based on your individual circumstances. And if you’ve already got a quote we reckon we’ll beat it, or match it at least.